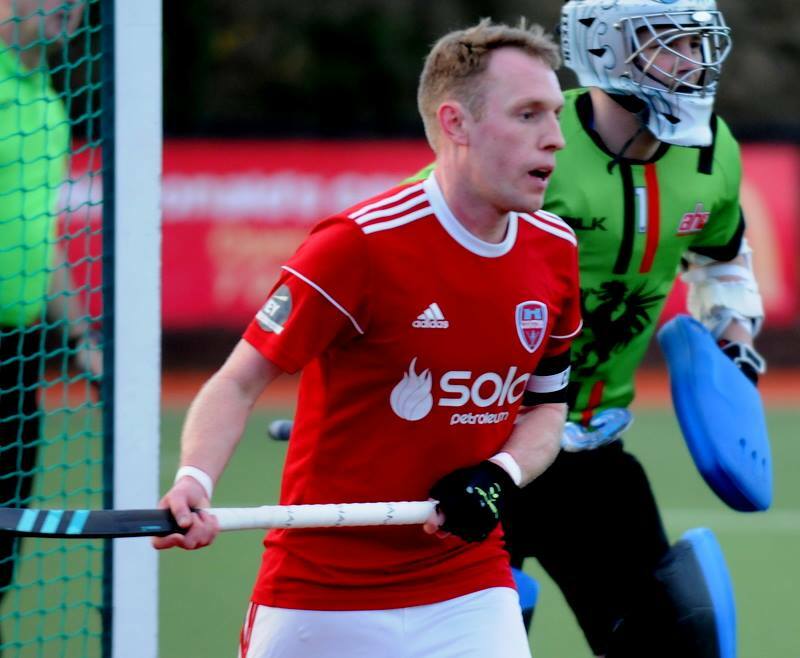 Cookstown have a blockbuster double-header of EYHL games this weekend with trips to take on Ulster rivals Lisnagarvey Hockey Club and Banbridge Hockey Club. First up is a tough trip to Comber Road in Hillsborough to take on Garvey on Saturday at 3pm before the Reds visit Havelock Park on Sunday for a game against Banbridge at 2.30pm. “They don’t come much harder than back-to-back away games against two of your provincial rivals,” said Greg Allen, the Cookstown skipper. “But we’ll go into it looking to overturn the odds and get points from the games. “We’ve had some good performances in the Anderson Cup and the Indoor Series, and all the guys who needed rest have had it now. It really is time for our men to knuckle down and show what they can do. “Obviously as players we really can’t look beyond the Garvey game and in that regard we are pretty well prepared. We’ll need to win or get parity in the individual battles if we hope to get anything from the game. “Garvey were one of the few teams to get a game last weekend due to the snow and seem to have played very well to get a point against league leaders Glenanne, so they’ll come into it full of confidence and running. We’ll have to match that. Cookstown Ladies had a tough outing last weekend, losing out by 4-0 to Holywood. This weekend they will hopefully have a few senior players back amongst their ranks as they take on Kilkeel Hockey Club at Steelweld Fabrications Ltd Park at 2.30pm. Cookstown II also face Kilkeel at 1pm at home while Cookstown III have an important fixture against Queen’s Hockey II at Steelweld at 4pm. A win will keep them right in the mix for top spot in JL2. Cookstown IV are away to Newry Hockey Club II at 1pm in JL3. A win would put the Reds into a mid-table position with three games remaining.